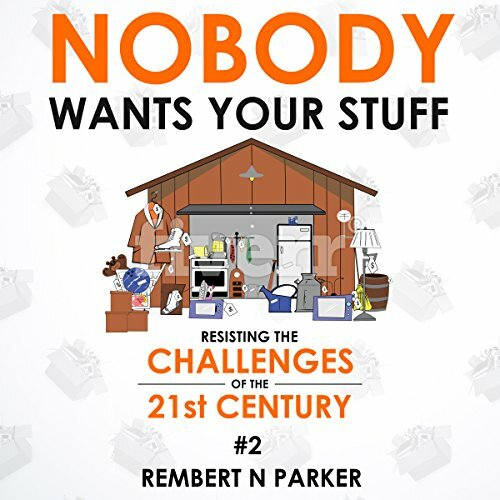 Showing results by author "Rembert N. Parker"
With a wide-ranging mix of rants on pop culture, politics, and coping with the present, Parker’s personal stories show you how to conquer problems with poise. Using Parker’s toolbox of humor, irony, and common sense, you too can take on any challenge. How Much Extra Does No Cheese Cost? Do everyday annoyances make you want to tear out what's left of your hair? Author and comic book store owner Rembert N. Parker feels your pain, and he's here to give you a piece of his mind. With dry wit and hilarious adages, Parker tackles an eclectic mix of topics, from Academy Award mistakes to using sci-fi principles on Supreme Court decisions. 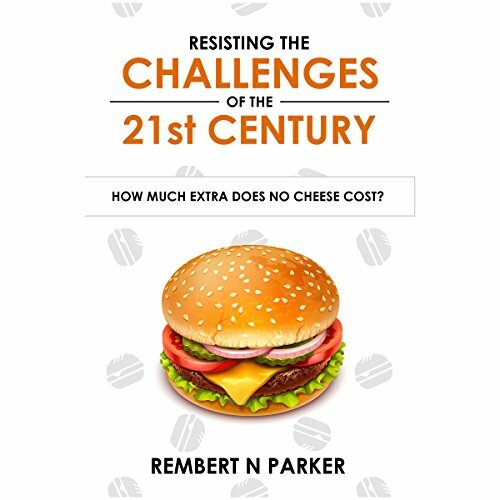 If you like observational humor, expanding your point of view, and in-depth looks at the past, present, and future, then you'll love Rembert N. Parker's side-splitting stories.